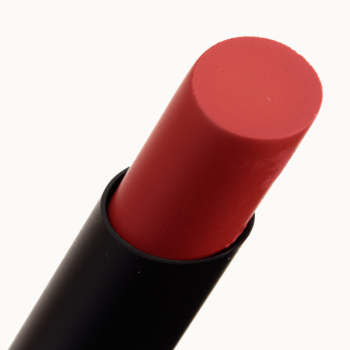 NARS Fearless Red is a warm red with a matte finish that is limited edition and retails for $28.00. 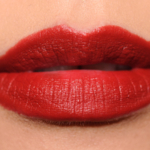 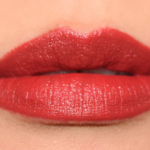 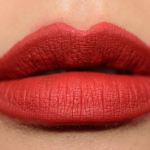 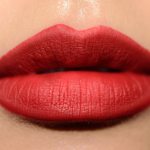 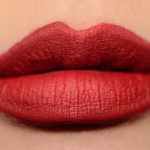 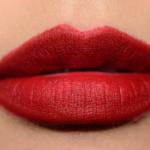 In comparison, MAC Retro Rouge is a warm red with a semi-matte finish that is limited edition and retails for $18.00. 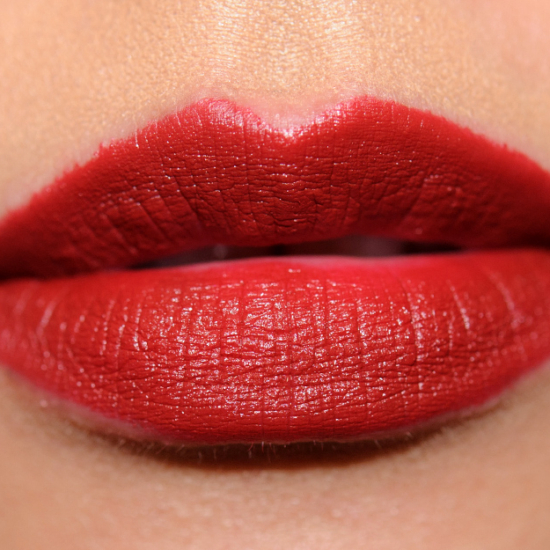 MAC Retro Rouge is 90% similar — it is darker, brighter, lower quality, glossier. 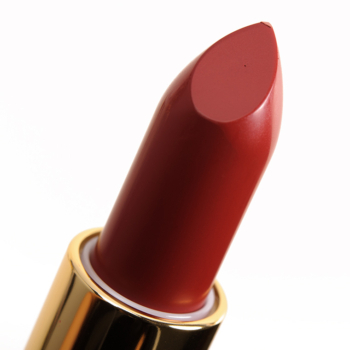 How similar is Retro Rouge to Fearless Red?